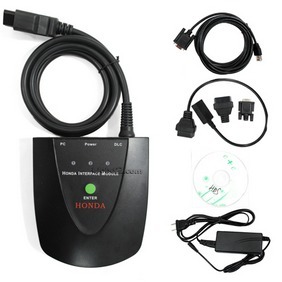 Description: Whosales Honda Acura MVCI SPX VCI Communications Interface drop ship Honda Acura MVCI SPX VCI Communications Interface. 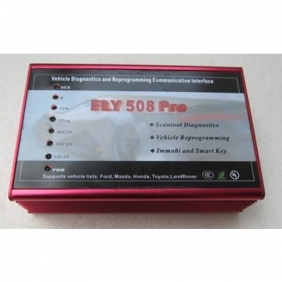 Description: Whosales FLY 508 Pro drop ship FLY 508 Pro. 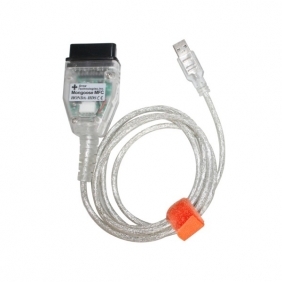 Description: Whosales MONGOOSE FOR HONDA drop ship MONGOOSE FOR HONDA. 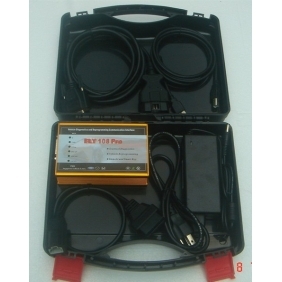 Description: GNA600+VCM for all honda ford mazda jaguar and landrover diagnose and programming. 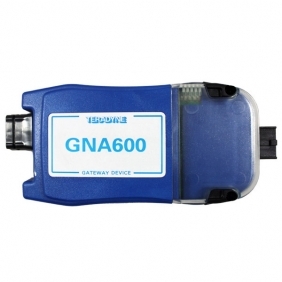 It contain the function of GNA600 and VCM in one product. 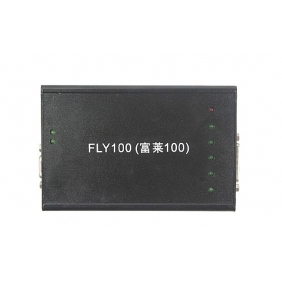 Description: Whosales FLY Scanner HONDA FLY108 PRO drop ship FLY Scanner HONDA FLY108 PRO. 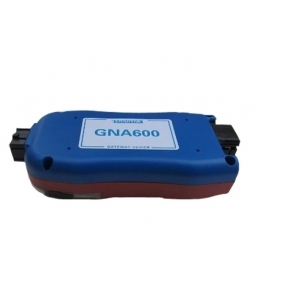 Description: Whosales Honda GNA600 2012 Version V2.027 drop ship Honda GNA600 2012 Version V2.027. 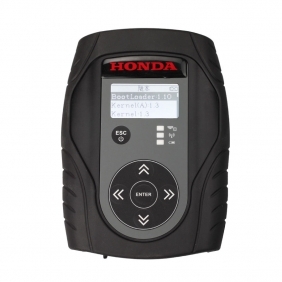 Description: Whosales FLY100 Honda Scanner Full Version drop ship FLY100 Honda Scanner Full Version. 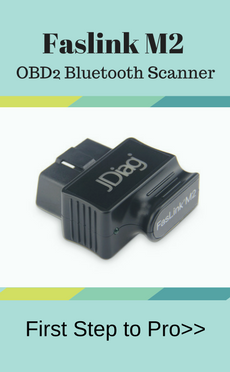 Description: Whosales Vehicle Integrated Diagnostic Platform for HONDA Full Version drop ship Vehicle Integrated Diagnostic Platform for HONDA Full Version. 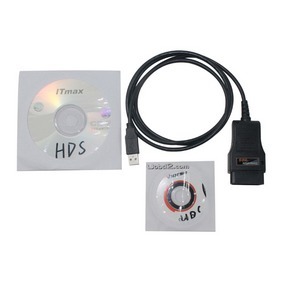 Description: Whosales Honda HDS Cable OBD2 Diagnostic Cable drop ship Honda HDS Cable OBD2 Diagnostic Cable.